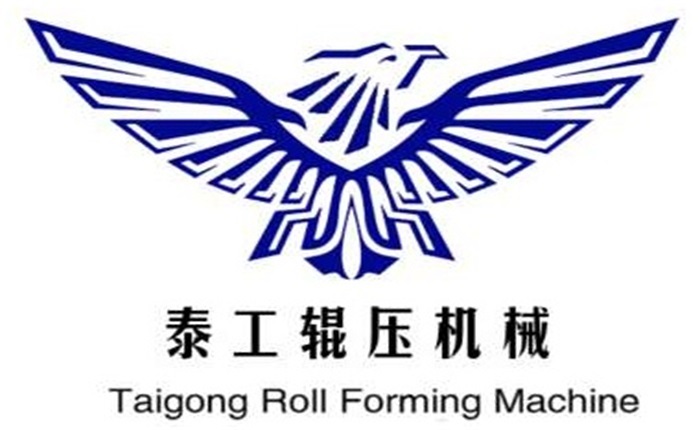 Product categories of C Channel Roll Forming Machine, we are specialized manufacturers from China, C Channel Roll Forming Machine, C Keel Making Machine suppliers/factory, wholesale high-quality products of C Channel Steel Roll Forming Machine R & D and manufacturing, we have the perfect after-sales service and technical support. Look forward to your cooperation! The Plate profiling used C Channel Roll Forming Machine have excellent anti-bending property and are easy to install. They are widely used as the supporter of roof and wall in large-scale and mid-scale construction, such as factory, warehouse, garage, exhibition center. Our products are widely used in various industrial factory, civilian building, warehouse and easy steel building manufacturing, and have features such as nice appearance and durable.Now we factory have already Omega Roll Forming Machine, welcome to visit and test. This C Channel Roll Forming Machine have been exported to many countries, the most important is that all you need can be customized.